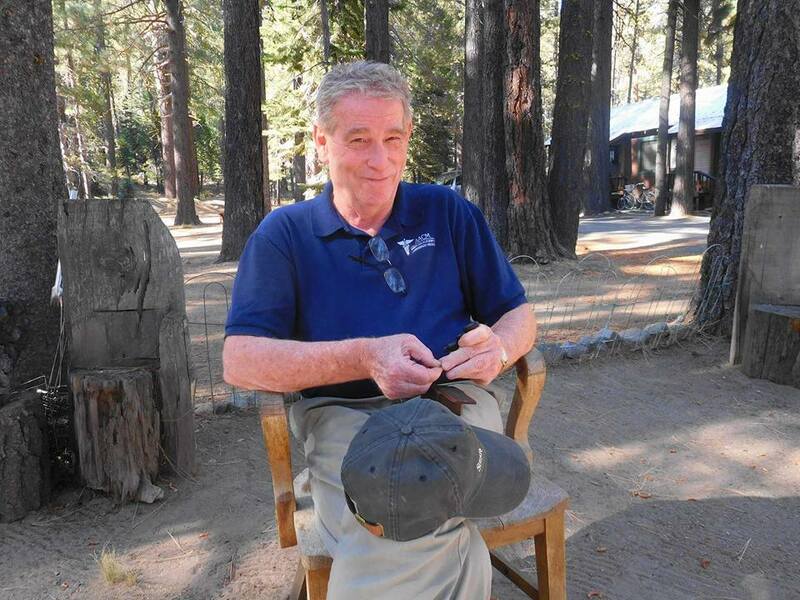 Patrick Kevin McCartney, a 68-year-old freelance journalist, passed away from heart failure on Monday, November 14, 2016, in his cabin at Donner Lake. He had no history of heart disease and it appears his passing was as sudden as it was unexpected. Pat was born in Los Angeles, California, on September 9, 1948, to Phil and Millie McCartney. He graduated from St. Francis High School in La Canada, went on to receive a Bachelor’s Degree in Psychology and Journalism from the University of San Diego, and earned a Master’s Degree in Print Journalism from the University of Southern California. Being an adventurer and bachelor, Pat traveled to many different countries in his lifetime, worked as an editor for a number of newspapers, mostly in idyllic communities, and was near completion of a book he had researched and labored over for the past 20 years on California’s medical-marijuana law. Pat was a man of great passion and strong beliefs. He could talk your ear off on his belief of the social injustice of the legal system against marijuana and be just as ardent discussing the success of his beloved St. Francis Golden Knight football team or the pending chance the Dodgers had to make the playoffs. Pat was an avid reader and actually read an entire set of encyclopedias during one summer in high school. He seldom forgot what he read and was equally comfortable and confident arguing either side of any issue, as long as you were on the other side. Pat loved hiking and visited many back-country lakes in the Sierras and also loved to ski when those same mountains were covered in snow. He had a cadre of friends gained from grade school, high school, college, various newspapers, and those who shared his involvement with various causes. Pat is survived by his father, Phil McCartney, brother Mike McCartney and his wife Clarene, sister Sharon Russell and her husband Stu, nieces Paula Gast, Shawna McCartney, and Kate McCartney, and a number of grandnieces and nephews. Family and friends will be invited to a memorial service at Donner Lake in the spring/summer to honor Pat’s life. Memorial donations can be made to the Truckee-Donner Historical Society (truckeehistory.org), where Pat was a passionate docent and board member. Rest in Peace, dear son, brother and friend!